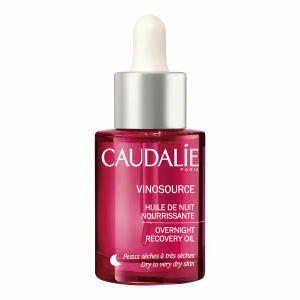 Breathe a new lease of life into tired, dull skin with the Caudalie Vinosource Moisture Recovery Cream. It strengthens the skin’s barrier function to leave it soft, supple and comfortable. 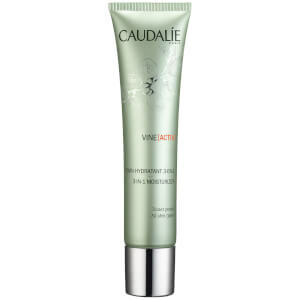 Caudalie Vinosource Moisture Recovery Cream envelopes your skin in a comforting cocoon, to encourage it to repair and rebuild. Enriched with antioxidant grape polyphenols and grape and borage oil, skin is left perfectly comfortable all day long. Apply on face morning and evening, after cleansing the skin and treating it with a serum. Avoid the eye contour. Very happy with this moisturiser. It hydrated dry skin, and importantly also did not cause any break outs. Absorbs quite quickly, and the smell is not overwhelming.